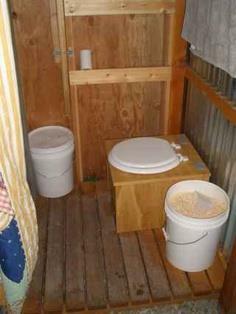 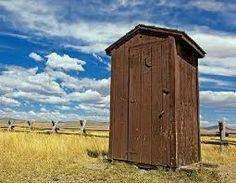 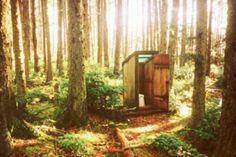 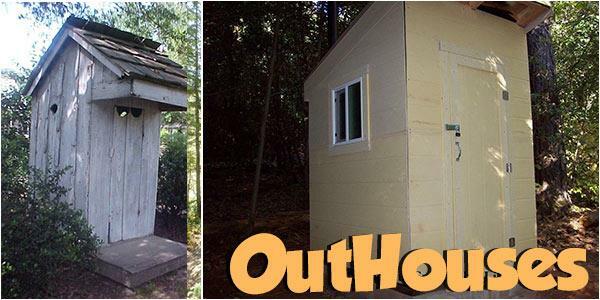 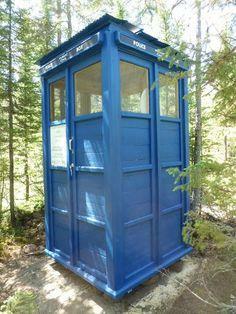 Make your nature getaway a little more comfortable and convenient with a DIY outhouse you build yourself. 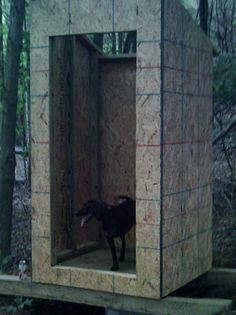 Plans are simple and don't require fancy tools or expensive materials. 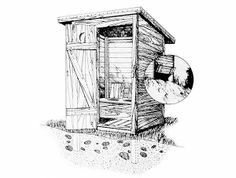 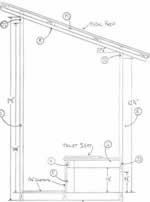 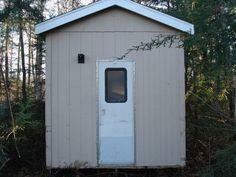 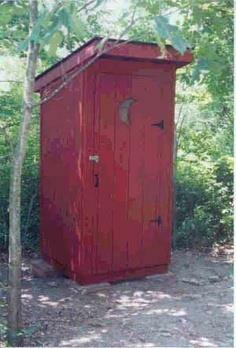 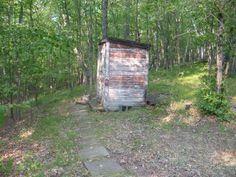 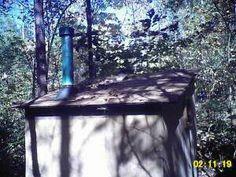 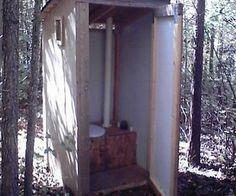 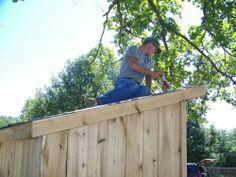 Find an outhouse plan for your cabin in the woods or fishing camp by the lake. 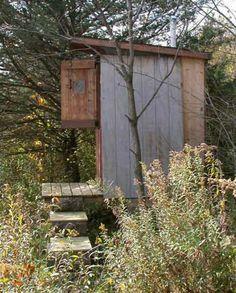 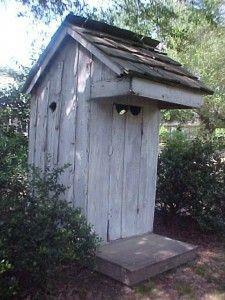 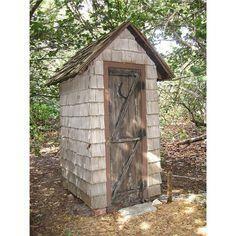 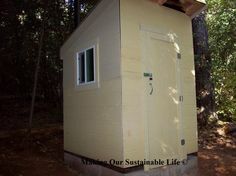 Build a simple utilitarian structure or create a charming and colorful outhouse to keep everyone in the family happy. 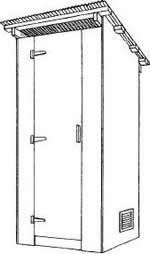 Add colorful painted trim and even a classic crescent moon cutout in the door for added whimsical flair. 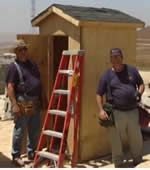 Suggested materials include treated lumber, exterior plywood, exterior chipboard, reclaimed lumber, shingle siding and barn wood.